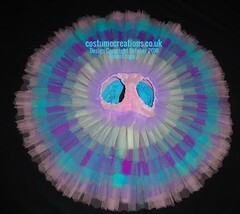 ♦ The Lilac Fairy variation tutu needs to combine whimsy and elegance into one aesthetically pleasing garment on stage. 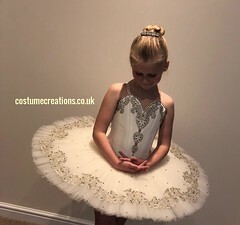 ♦ Gemstone embellished bodice straps, crystals, or strategically placed metallic trims create gorgeous theatrical drama under the stage lights. 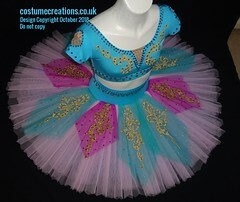 ♦ The Lilac Fairy variation costume can include a headpiece, arm frills, or both. 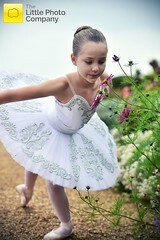 * The lilac Classical Tutu shown here is representative. Your garment will be expertly designed for your needs. * Questions are always welcome, so please feel free to leave a message. 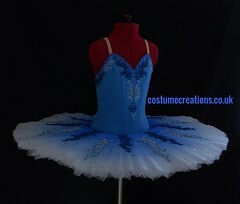 The Sleeping Beauty is one of the most popular and well-known romantic tales in the world. 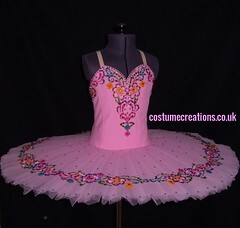 The story-line makes the perfect backdrop for beautiful ballet choreography and costume design creativity. 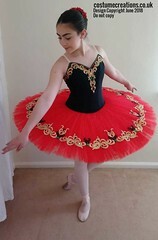 During the performance, audience members of all ages will be swept away by the saga of Sleeping Beauty. 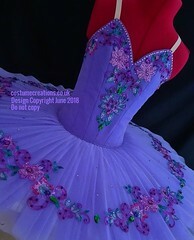 In particular, the Lilac fairy variations are popular in competition venues. 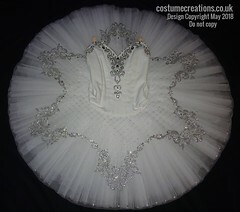 Could it be the tutu color?